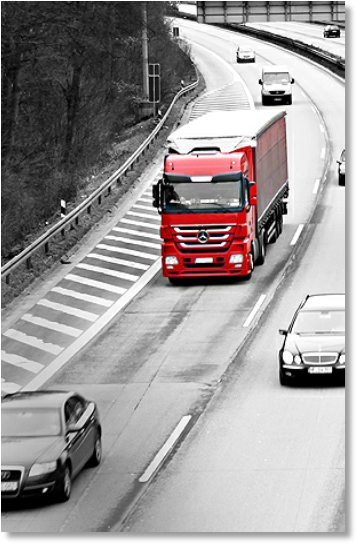 Road freight is seen as the most convenient, direct and economical method for shipping goods across Europe, and as no two shipments are ever the same we strive to offer a bespoke solution for each individual consignment. From expedited daily to economical weekly departures we can guarantee a service to match your shipping needs. By partnering with a select group of professional and dedicated freight networks across the continent we can offer some of the best rates and services the industry has to offer. Perfect for smaller shipments consisting of bulk parcels, pallets and smaller out of gauge ‘awkward’ freight such as machinery and other industrial equipment as well as hazardous cargo. By networking daily with Irish and European hauliers, we can match empty and partly filled carrier trailers with our customers freight. For import and export shipments of a smaller nature such as document packs, parcels, small pallets etc we recommend using our Express Courier service for a transit time and rate structure best suited to this unique type of cargo.